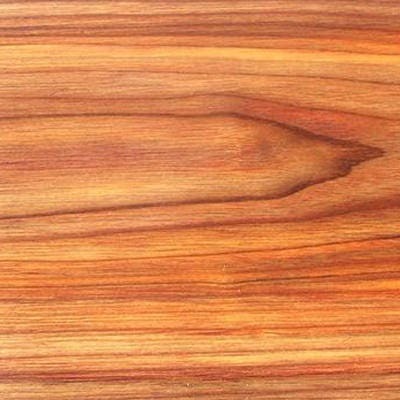 3/4 inch Very limited quantity Canarywood. 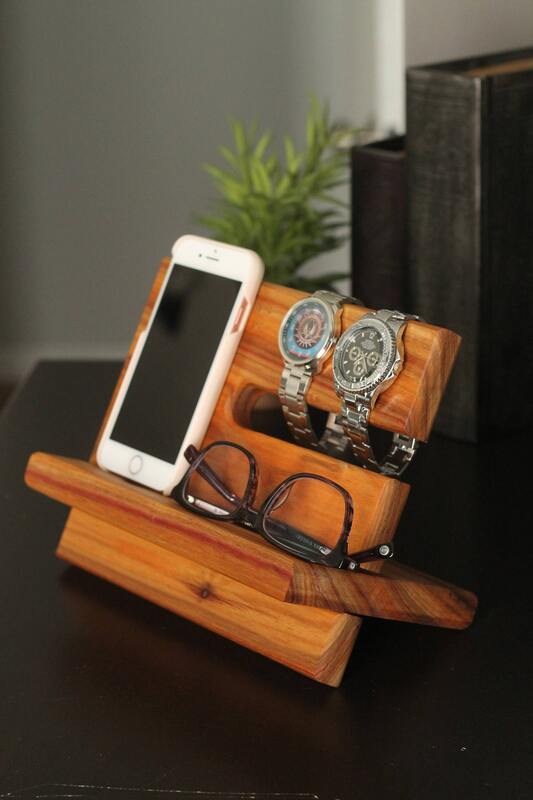 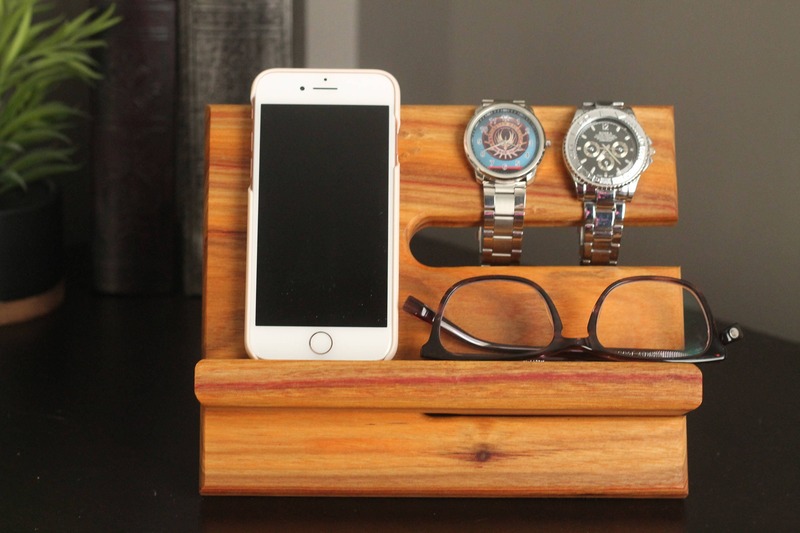 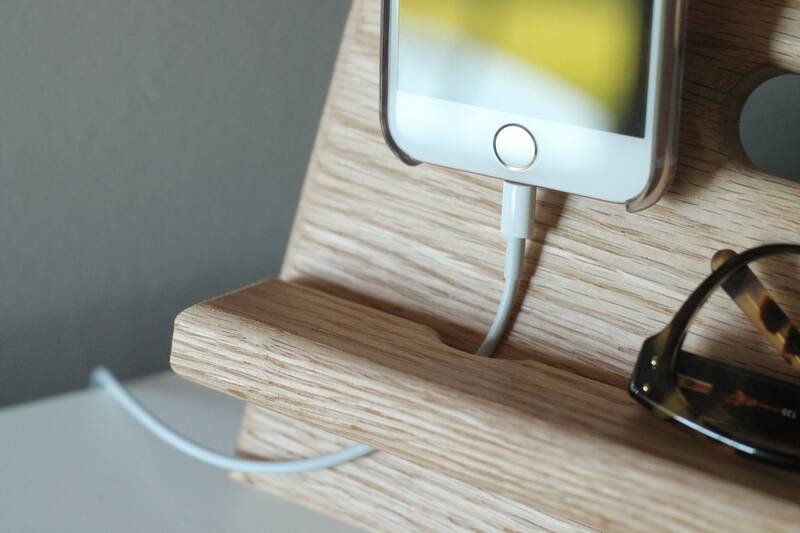 This Watch and iPhone dock is made from solid Canarywood construction. 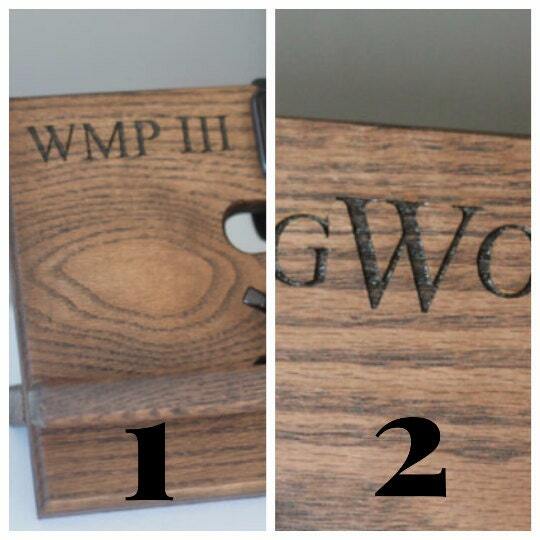 This is a premium Canarywood valet.